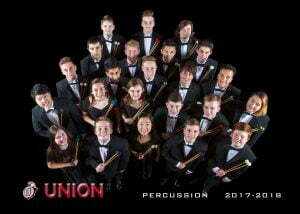 This class is open to new and experienced percussionists alike. All percussionists should sign up for this class instead of a concert band. 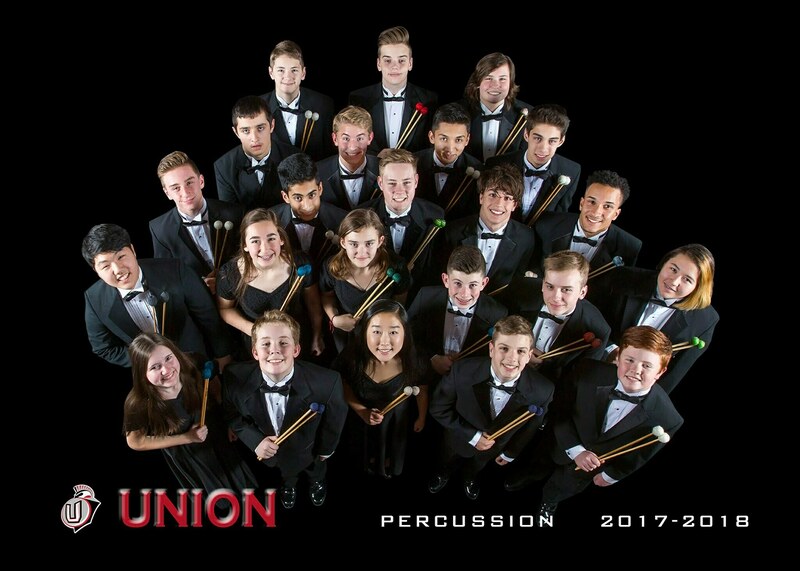 In this class, students will learn a variety of percussion skills including concert and rudimentary percussion. 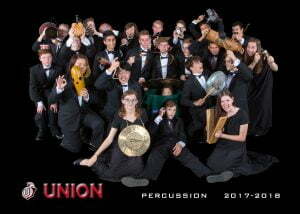 This class will form the UHS Percussion Ensemble and the UHS Drumline, which perform frequently throughout the year. 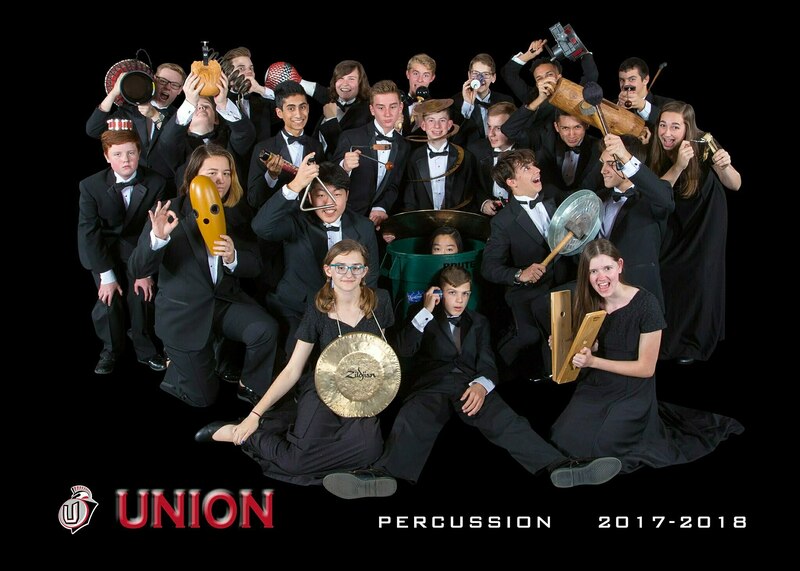 Students in the percussion class perform with the concert bands, football and basketball bands, parade marching band, and at music festivals and competitions throughout the year. These materials can generally be found at Beacock Music.